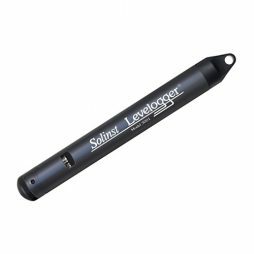 The brand new Leveline CTD from Aquaread expands our range of highly accurate water level loggers to now include an all in one level, temperature, conductivity and salinity level logger. The leveline CTD is manufactured from titanium and is ideal for long term deployment in the harshest of environments. It also has a leading accuracy, 500,000 data point memory and direct SDI12/RS485 output. Absolute or gauge variants are to cover all the usual applications from groundwater to surface water. 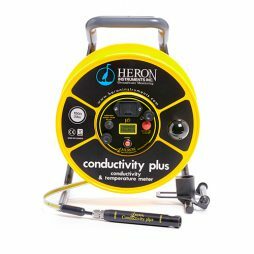 Telemetry is also available to add this sensor into a large network of monitoring instruments and can be easily combined with our range of water quality aquaprobes. 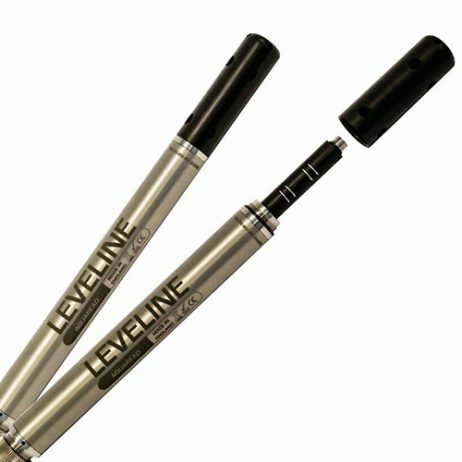 The 4 ring stainless steel sensor of the LeveLine-CTD measures the conductivity of the water sample. From this reading along with temperature, salinity can be calculated automatically. Salinity would normally only be calculated during data analysis using other sensors. This makes the LeveLine-CTD an ideal choice for telemetric deployments, you get all of the readings straight out of the logger with no extra calculation or analysis required. Calibration of the conductivity sensor can be carried our using any concentration of solution between 100µS – 99,999µS, it is user programmable. Calibration scan be performed with when the LeveLine-CTD is connected to the PC through LeveLink or when connected to the GPS LeveLine meter.